Great apps run on any device and connect to the cloud. 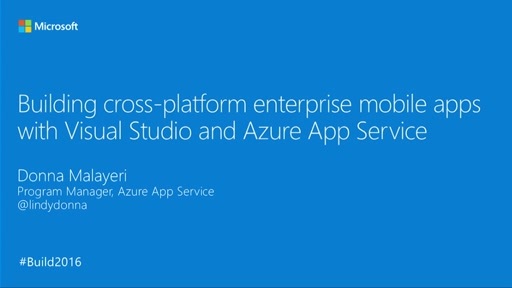 Learn how Azure App Service helps build great connected mobile experiences, including single sign-on, push notifications, offline data sync, and connectivity to on-premises systems. 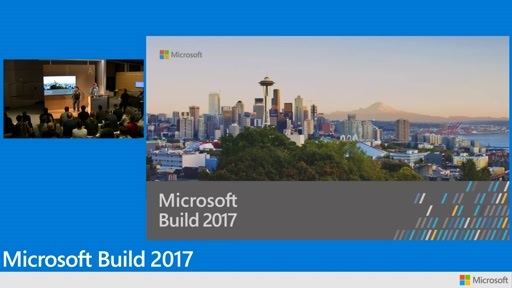 Integrate your enterprise Web and Mobile apps with Azure Active Directory, Microsoft Office 365 and third-party SaaS APIs such as Salesforce. 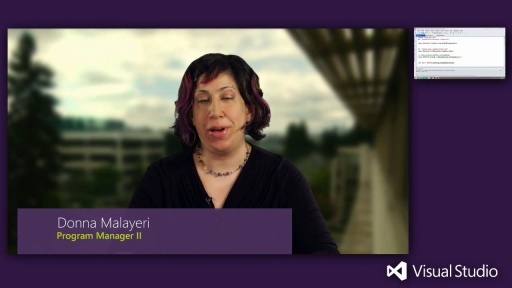 Use Mobile App client SDKs to build a native experience on multiple platforms, including Xamarin, Windows, iOS, and Android. 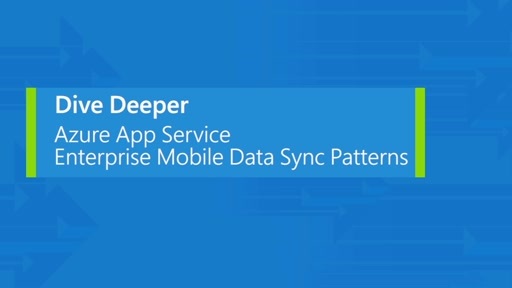 It is now easier than ever to add a mobile app to your existing enterprise apps!